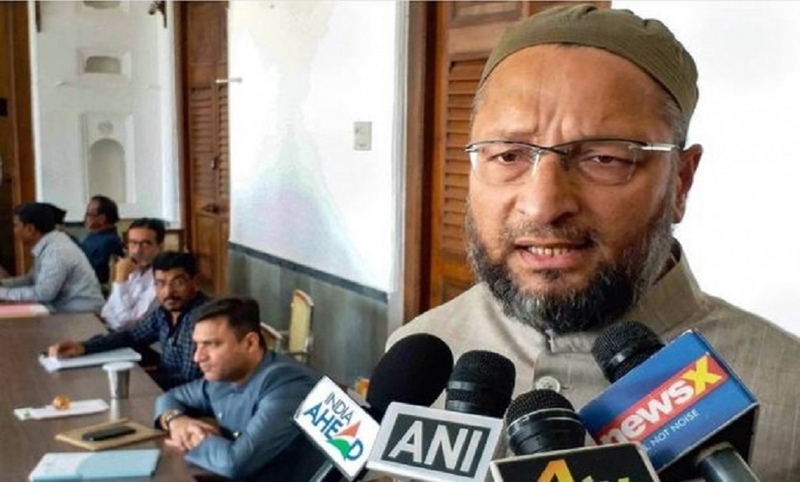 CLAIMING there is no ‘Modi wave’ in this Lok Sabha polls like in 2014, AIMIM President Asaduddin Owaisi on Thursday said a ‘non-BJP, non-Congress’ front is likely to form the Government at the Centre with a regional leader emerging as a Prime Minister. Owaisi, a three-time MP from the Hyderabad parliamentary constituency, also said the upcoming Lok Sabha polls will be an “open election” and there will be a fight for every single seat of the total 543 constituencies. This front would be necessary to represent India’s political diversity and there are many regional leaders who are much more capable than Prime Minister Narendra Modi and Congress President Rahul Gandhi, Owaisi added. He claimed that the Bharatiya Janata Party out of “desperation” is bringing national security narrative in the poll discourse to “hide its failures”, but people will not fall again on his ‘jumlas’ (false promises) and will vote responsibly.